For an EB-5 project to qualify as a TEA, when does the TEA requirement need to be met? What is a “rural” targeted employment area (TEA)? 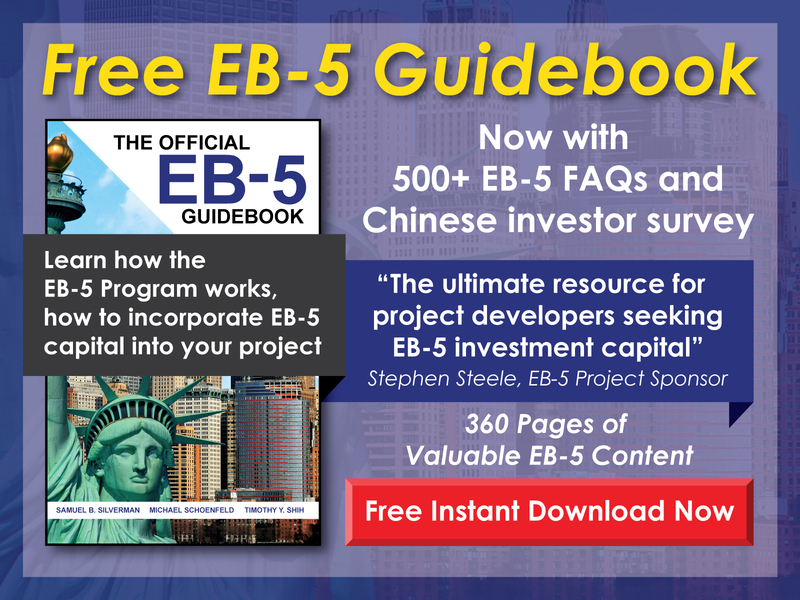 What is the difference between the EB-5 Program’s minimum investment thresholds of $500,000 and $1,000,000? 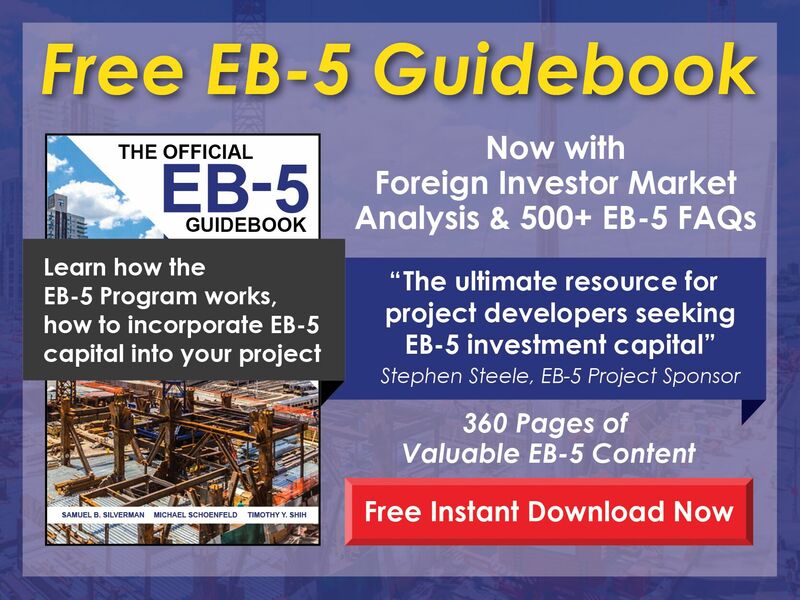 For a direct EB-5 investment, when must the investor prove that the necessary funds are available to invest? How long are TEA letters valid? Will USCIS consider a project to be in a targeted employment area (TEA) if employees often perform work outside the TEA?